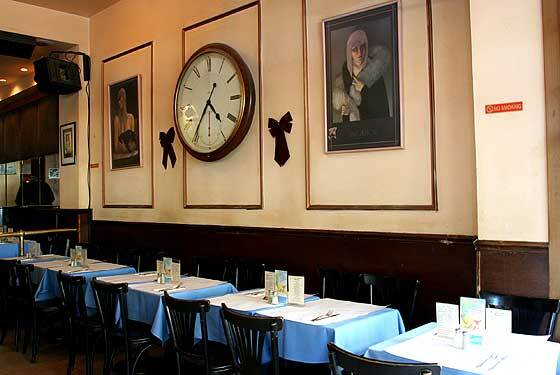 Cleopatra's Needle has received award "Unsung Heroes of Upper West Side" presented by "LANDMARK WEST" . 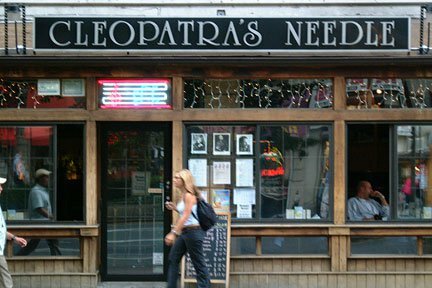 Our Appreciation to the hundreds of Singers, Musicians and Patrons who support Cleopatra's Needle and who Helped make this Award possible. 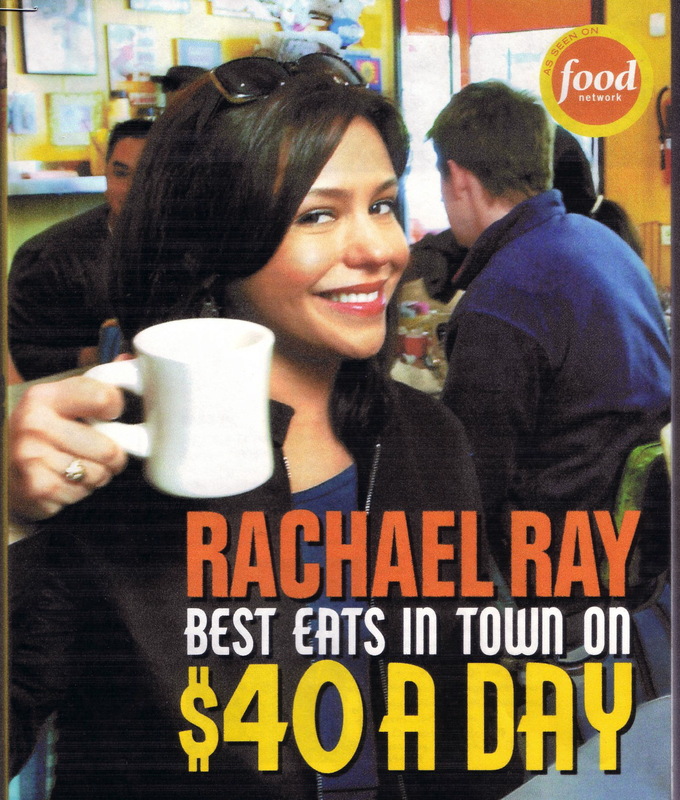 Food Network, "$40 a day" featuring Rachel Ray's segment with Cleopatra's Needle. 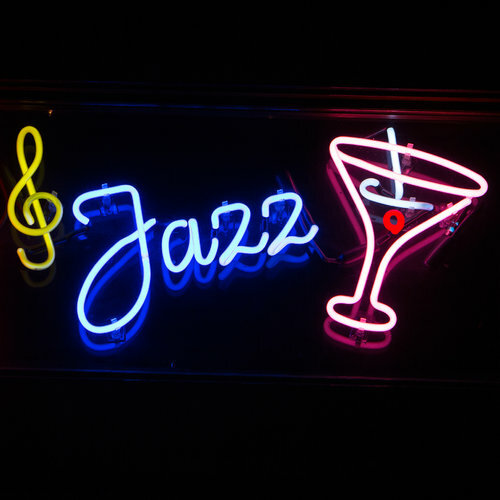 If you love jazz, then you know who Wynton Marsalis and Roy Hargrove are. 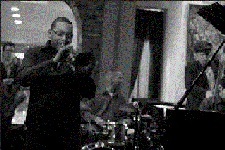 But if you play jazz, then jamming alongside these grandmasters is a dream come true. 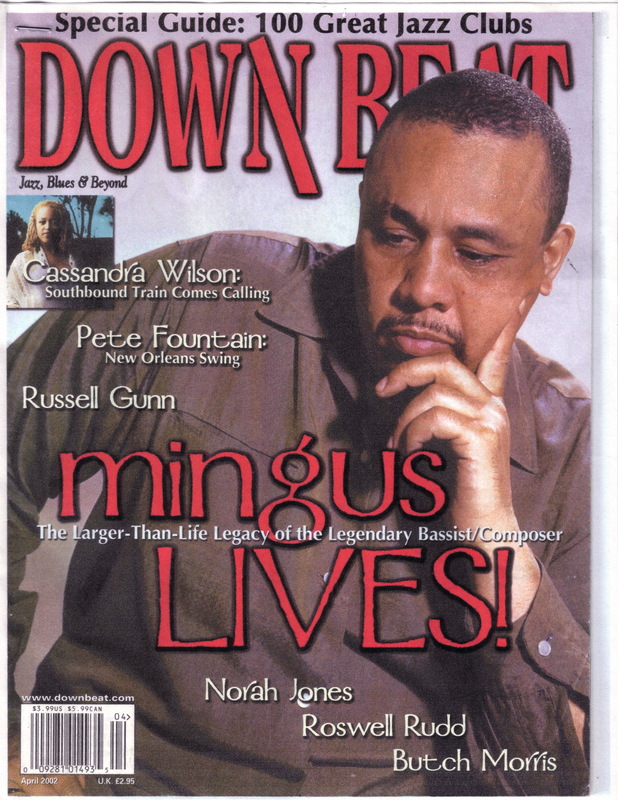 Downbeat Magazine, the world-renowned jazz monthly, featured us in their special "100 Great Jazz Clubs" guide. 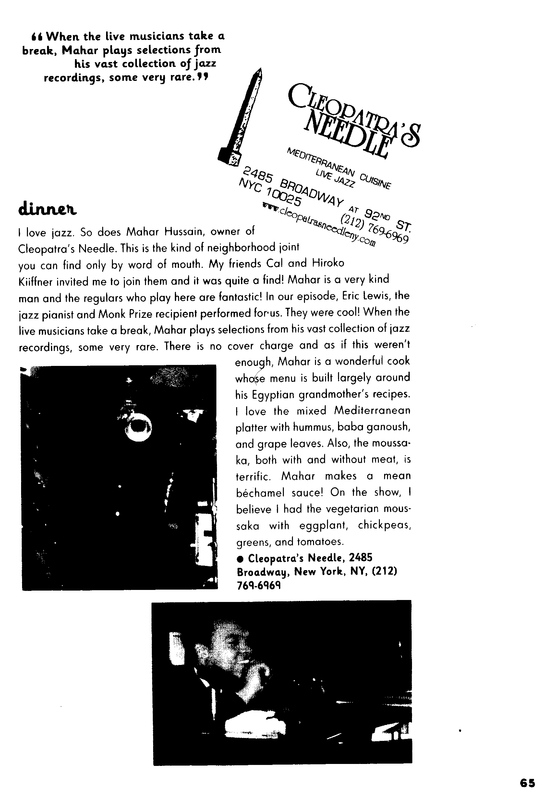 Jazz Inside Magazine, Venue Review: Cleopatra's Needle. 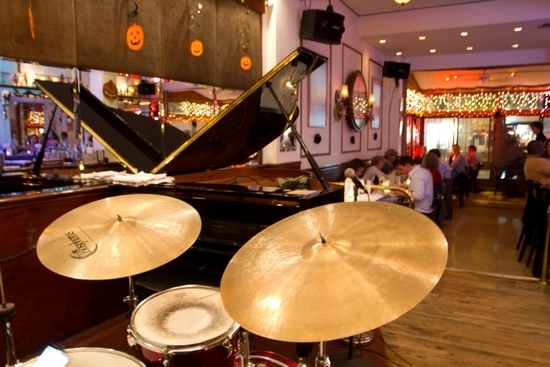 "Jazz near you": One of the things that still makes the Upper West Side (UWS) a cozy place is a street-level restaurant/jazz club on Broadway at 92nd Street known as Cleopatra�s Needle where patrons linger, eat, drink and take in some great jazz sounds day in and day out. 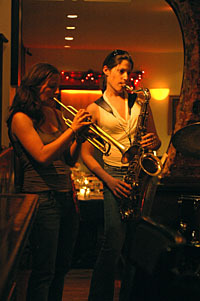 All About Jazz, Cleopatra's Needle Jazz Open Mic - Sundays And Wednesdays In NYC. 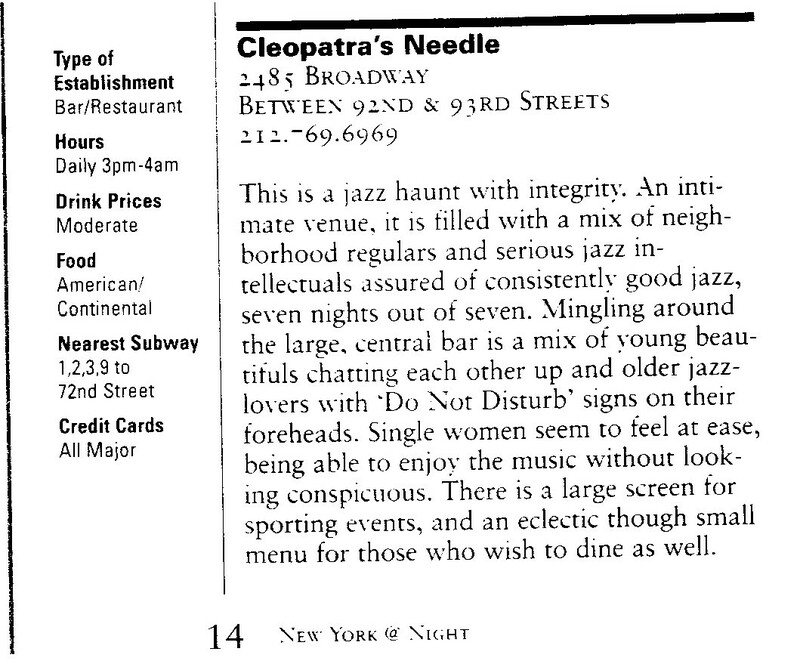 New York Magazine, Cleopatra's Needle: a Critic's pick. 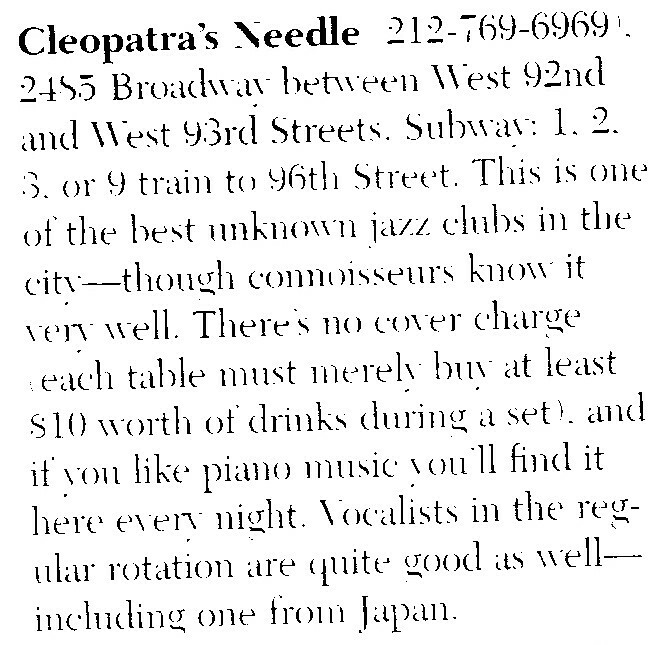 Late to Jazz, Cleopatra's Needle - This club was recommended to us by my contact at McGraw-Hill, where I review business books for them. 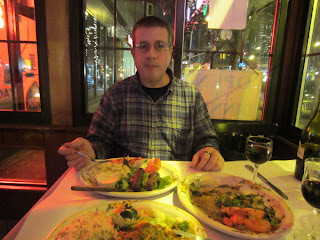 She sent me three possibilities, and while Mrs. S was at her concert on Thursday, only staying for the Joshua Bell portion, she told me to pick a restaurant/Jazz club and make the reservations. 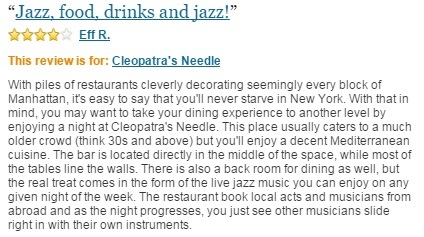 New York Times, Standards, and Regulars Singing Their Hearts Out at Cleopatra�s Needle. 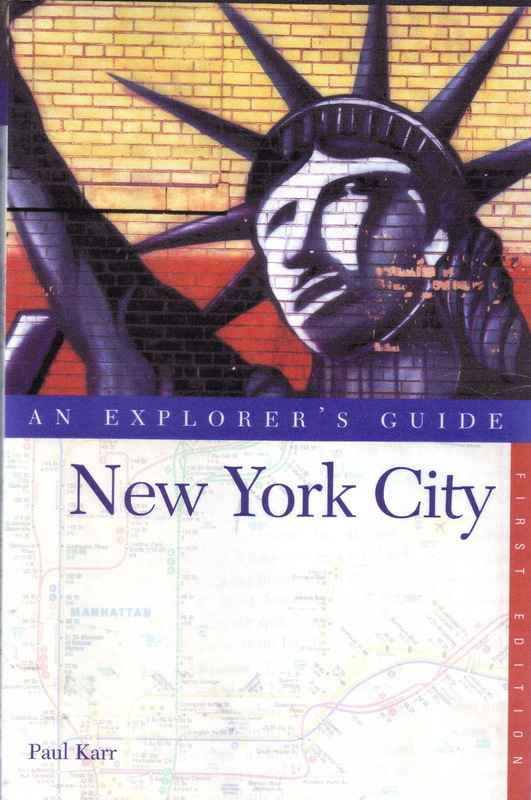 "Explorer's Guide to New York City"
NYPress, "The Jazz Ambassador of the West Side"